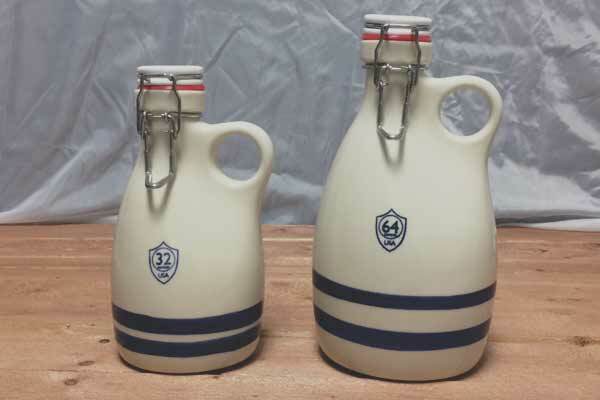 Ohio Stoneware manufactures high quality stoneware that is food grade safe. Containing no lead or harmful chemicals this stoneware makes a very nice addition to any kitchen decor. Beautiful, practical stoneware that will last for generations. 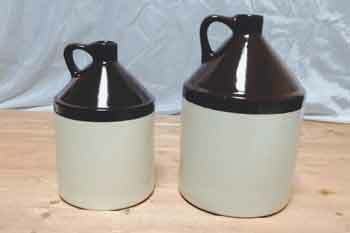 Available in 3 sizes: 8", 10", & 12"